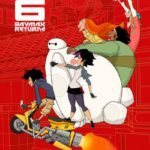 Disney Television Animation Launches Short Series "Baymax Dreams"
Disney Television Animation has prepared a new series of shorts based on Big Hero 6 character, Baymax. 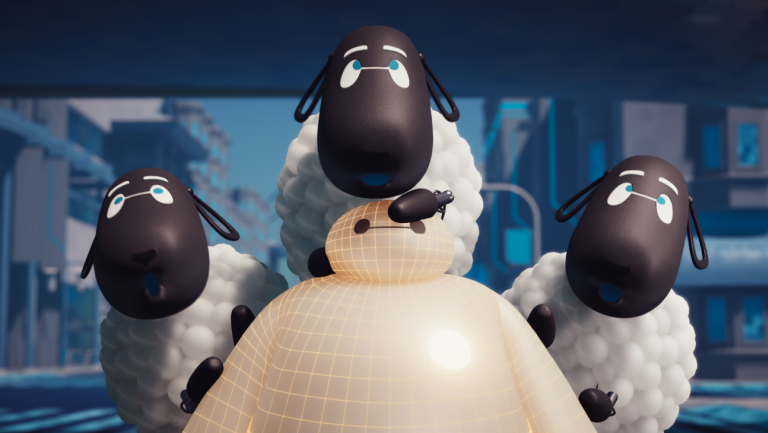 The lovable robotic health companion will star in 3 shorts titled Baymax Dreams. 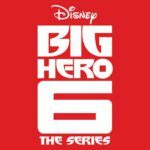 Earlier today, The Hollywood Reporter shared news that a new series of shorts starring Baymax from Big Hero 6 will debut in September. 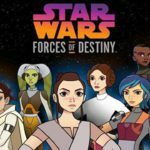 Disney Television Animation will launch Baymax Dreams on the DisneyNOW app and Disney Channel YouTube on September 15th. Each short will run 2-3 minutes, and features Baymax, dreaming of electric sheep, bedbugs and duplicates of himself. The series is directed by Simon J. Smith (Bee Movie, Penguins of Madagascar and short Shrek 4D). Disney worked with Unity Technologies to create these shorts using Unity’s advanced real-time rendering technology. While traditionally used for gaming to speed up content creation, Disney and Unity are exploring ways to apply the technology to VFX in animation. Baymax Dreams will premiere on the DisneyNOW app and Disney Channel’s YouTube on September 15th.